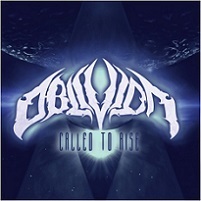 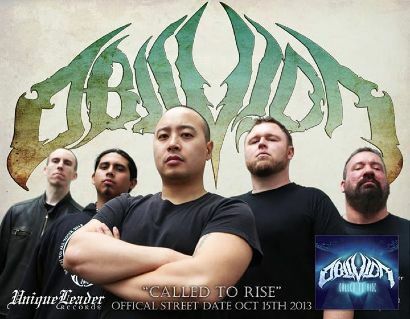 California extreme metallers OBLIVION have released the official video for “Multiverse”, off their upcoming October 15 reissue of Call To Rise on Unique Leader Records and is available for viewing below. 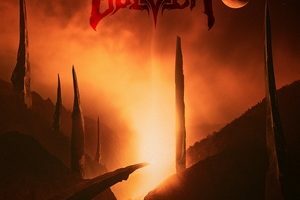 According to a press release, the band formed with the intent of creating extreme metal music that will last the ages, music that transcends genres and time. 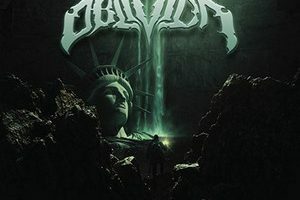 OBLIVION features an all-star cast of metal musicians: bassist Ben Orum was the founder and primary songwriter in ALL SHALL PERISH, lead singer Dr. Nick Vasallo is a professor of music and internationally acclaimed modernist composer, guitarist Victor Dods is completing his PhD in Math, guitarist Ted O’Neill is a 25-year veteran from the scene, and sticksman Luis Martinez is a young musical phenom trained by Ndugu Chancler.